Painting is one of the most popular DIY projects for homeowners and renters; a simple coat of paint can transform a boring room into your ideal space. 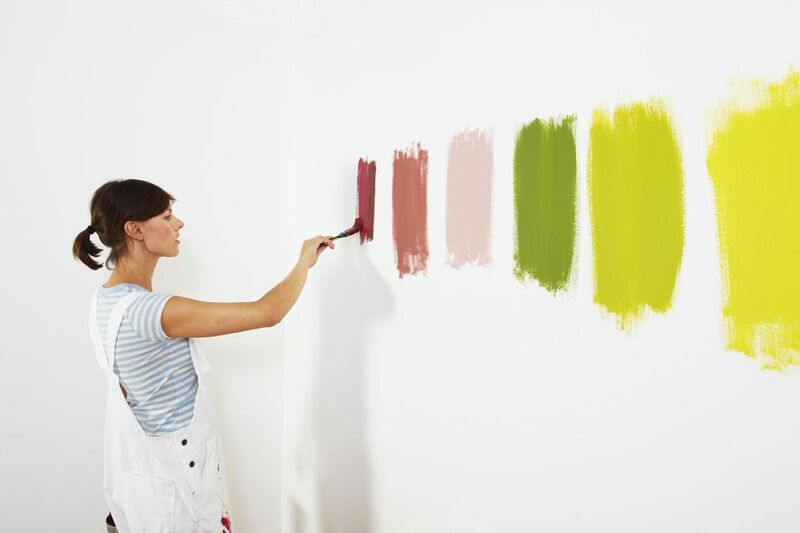 However, don't spend all of your time thinking about color, the type of paint is just as important and can be key to your new color's longevity. From latex and oil-based paints to primers and sheens, we found everything you need to know before you start painting. 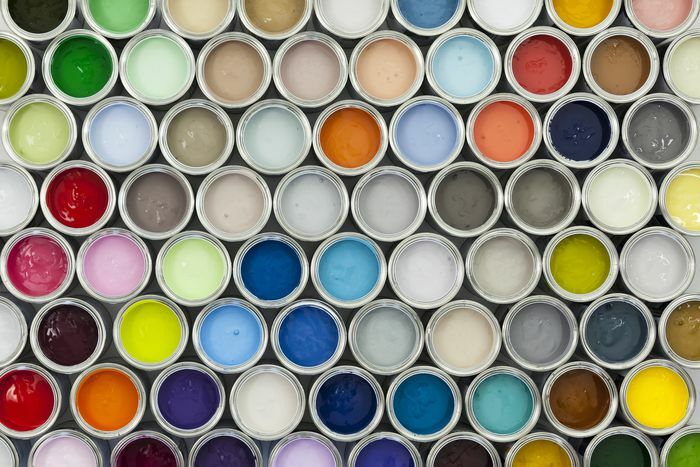 Cheap paints have a higher percentage of solvents per volume than more expensive options and as a result, there can be up to 50% less pigment and resin. This means that most of what you are applying to your walls is solvent which can evaporate and leave little pigment behind. Because of this, you'll have to re-coat and re-coat up to four times with low-quality paint before enough pigment is left behind to cover the color underneath. To avoid this, always make sure your paint has at least 45 percent pigment and resins per volume to save time and avoid multiple coats of paint. Water-based paint, also known as Latex, is the most common type of paint for home use. This fast-drying paint cleans up with soap and water, is environmentally responsible with fewer VOCs (volatile organic compounds), and has excellent performance. Latex paint is also known for its flexibility to withstand movement and its ability to prevent mildew and moisture from getting into your home. Available in many colors and sheens, you can use water-based paint in almost any application in the home, from exteriors and trim to interior walls and woodwork. Also known as alkyds, these paints are most commonly reserved for high-moisture areas such as bathrooms and kitchens and those subject to heavy wear or prone to impact including trim, floors, and sometimes cabinets. This high-gloss paint also has a longer drying time than latex paint, so you're less likely to see brush strokes. However, alkyds are typically more expensive than latex paint, can have a strong odor when drying, and typically contain more VOCs (volatile organic compounds), so they are not the most environmentally friendly. Also, it's important to note that painting with alkyds requires cleanup with chemical solvent mineral spirits or paint thinner. Matte paint, also known as flat, is the standard for most walls as it has a velvety texture and the least amount of sheen. This sheen hides imperfections well and the painted surface creates very little glare. However, walls with this finish can be difficult to wash.
Eggshell paint has a moderate amount of sheen so it hides imperfections and produces relatively little glare. This durable paint is also fairly washable and is the best choice for walls in high-trafficked areas such as your living room or bathroom. Satin paint is similar to eggshell but slightly more glossy. Some manufacturers offer satin in place of eggshell while others offer both. Semi-gloss paint is used in kitchens, bathrooms, laundry rooms, and similar areas that need the high washability and moisture-resistance of glossier paint. Gloss paint is traditionally used on trim, doors, and cabinets because of its durability and easy-to-wash surface. Its high-gloss finish also reflects a lot of light, which makes small but detailed elements pop with color. What Are the Best Washable Interior Paints For Kids Rooms?